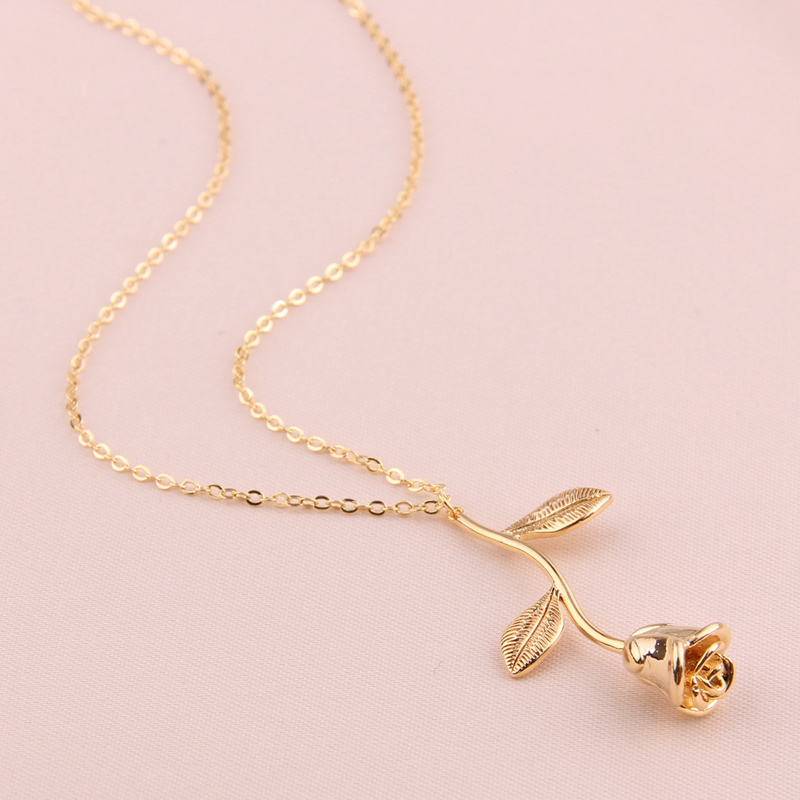 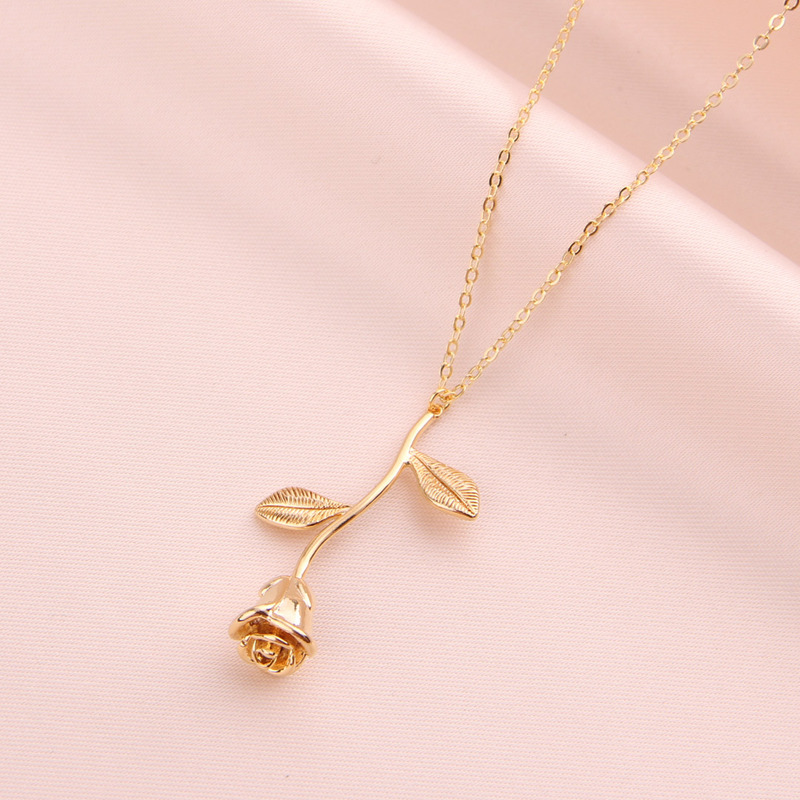 Introducing our one of a kind, detailed infinity rose stem necklace on a thin dainty chain. 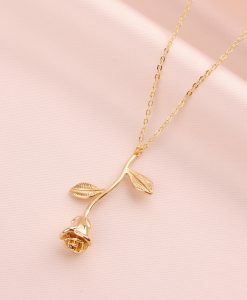 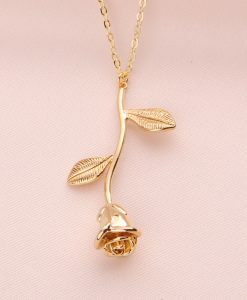 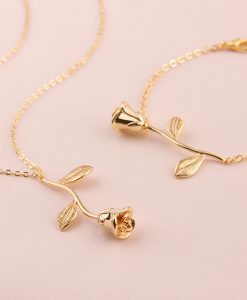 Inspired by Beauty and the Beast, and handcrafted with the utmost care, our whimsical rose pendant necklace is a sweet way to keep a loving sentiment close to your heart. 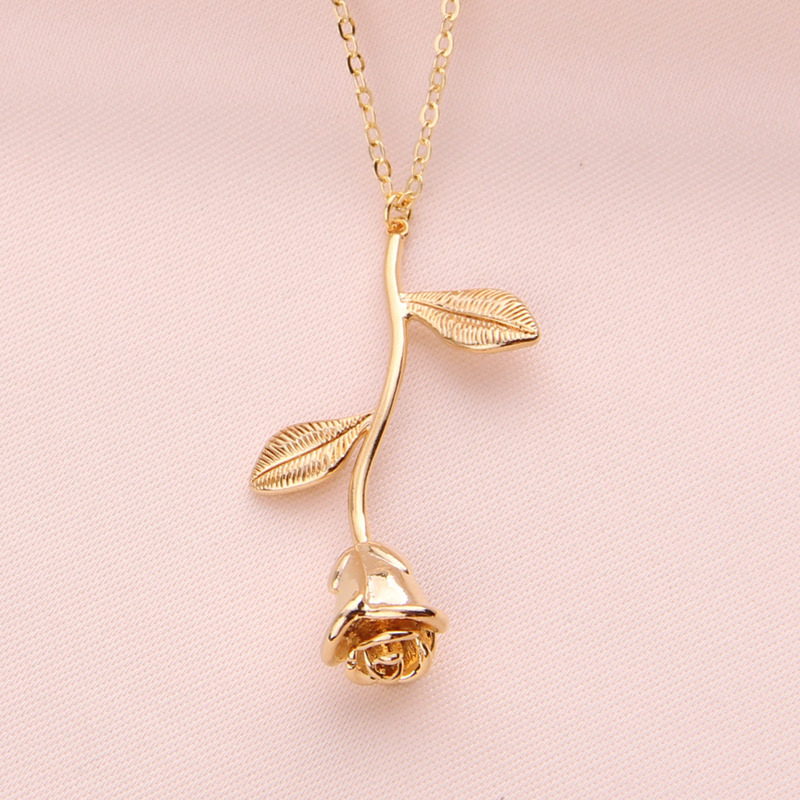 The rose symbol is seen to represent love or everlasting friendship and makes a gorgeous gift for any occasion. 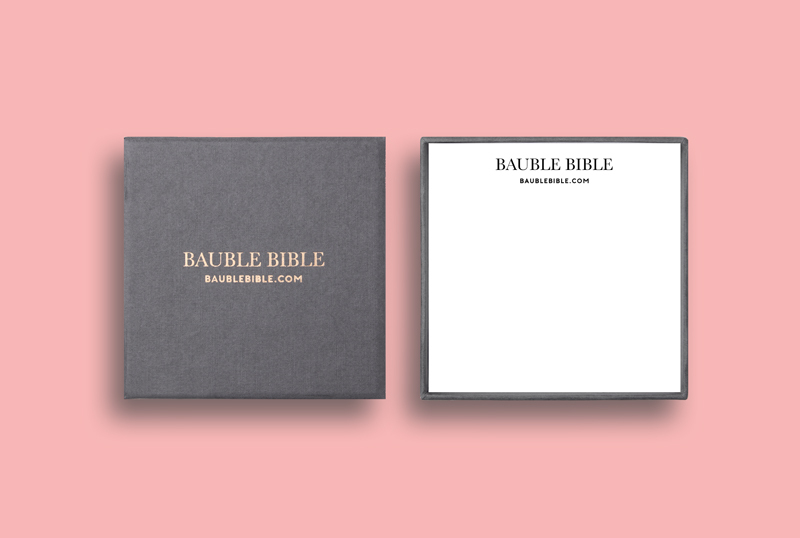 Used for hundreds of years to convey messages without words. 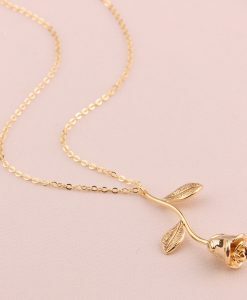 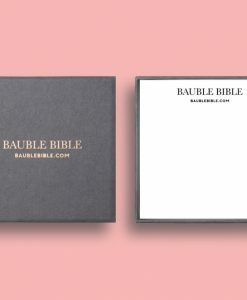 It’s perfect for birthdays, valentine, anniversaries, wedding, bridesmaid gifts or simply as a token of love and friendship. 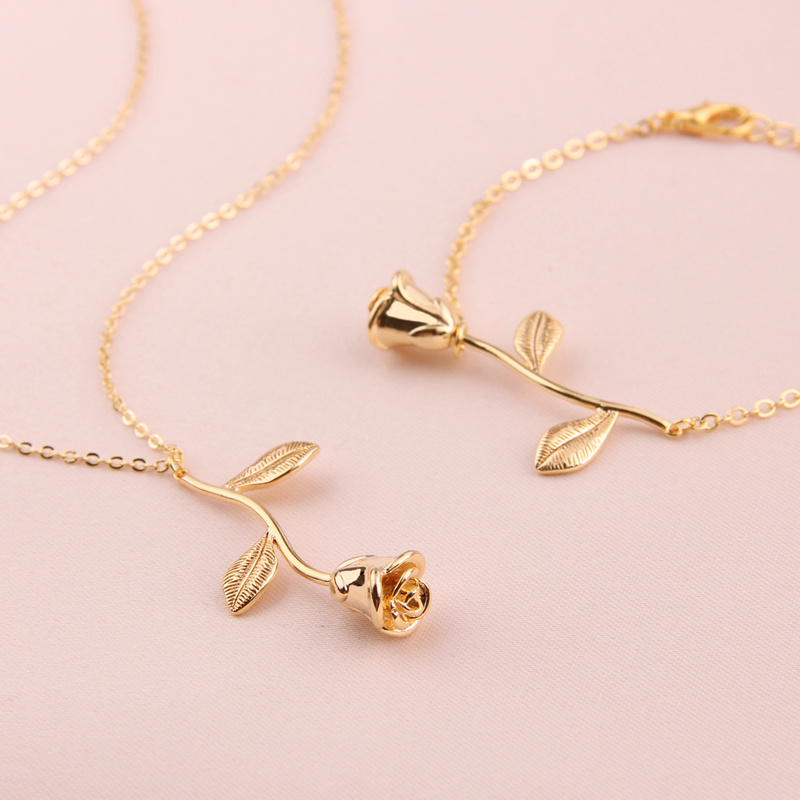 We have matching bracelet available, Rosette Flower Bracelet.